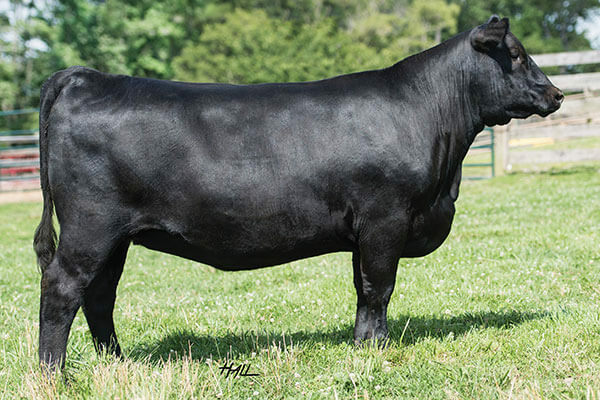 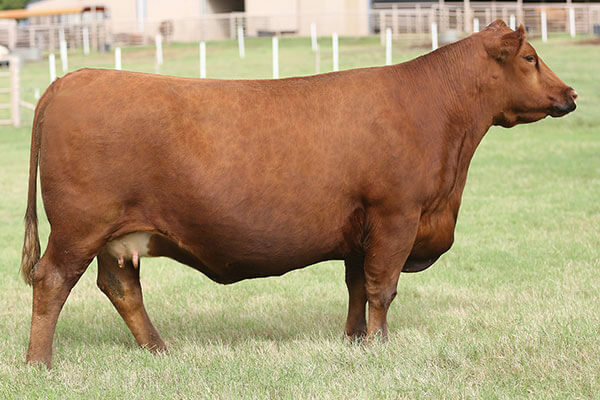 Rocking P Angus is a red and black angus seedstock operation located in the south eastern Texas panhandle in Paducah, Texas. 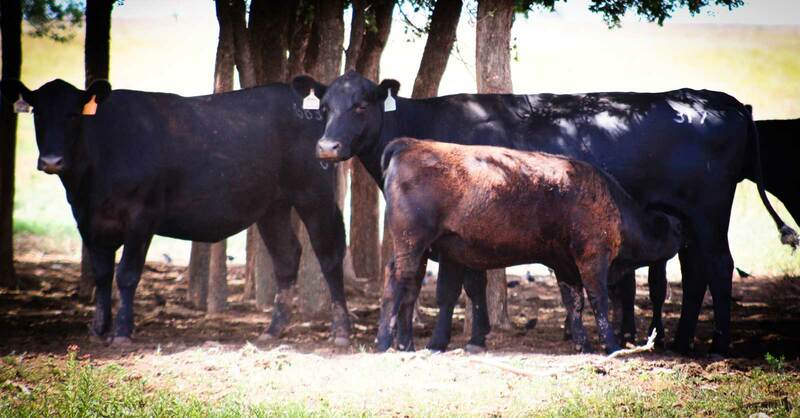 We have been breeding black angus since 2000 and recently added red angus in 2018. 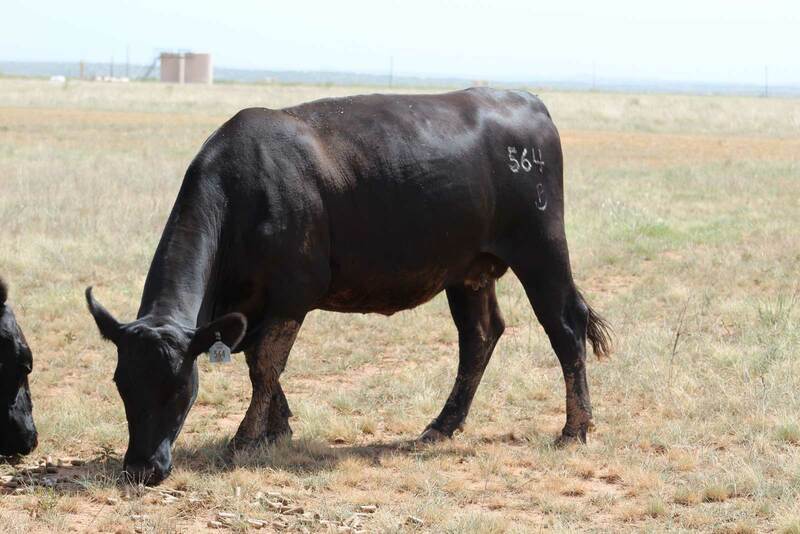 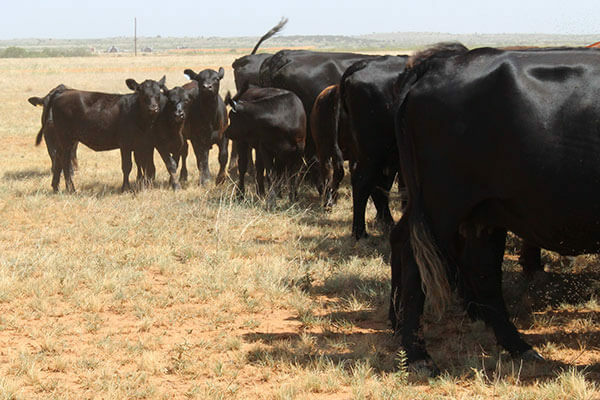 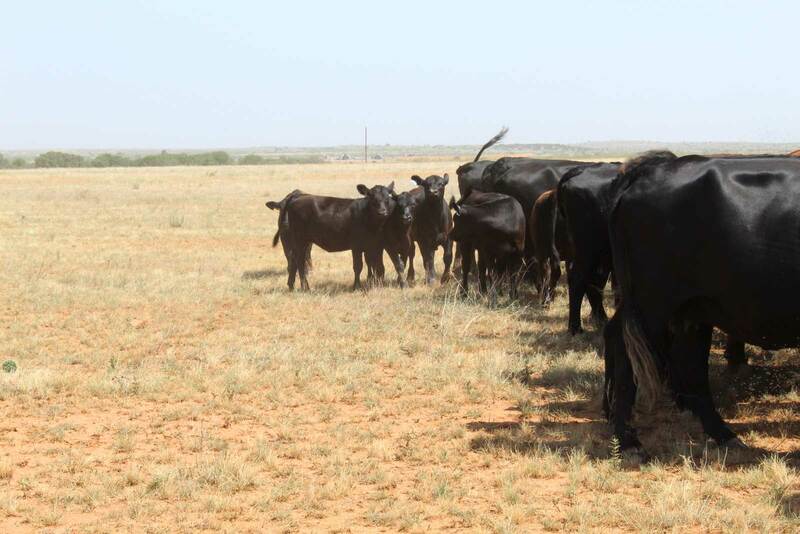 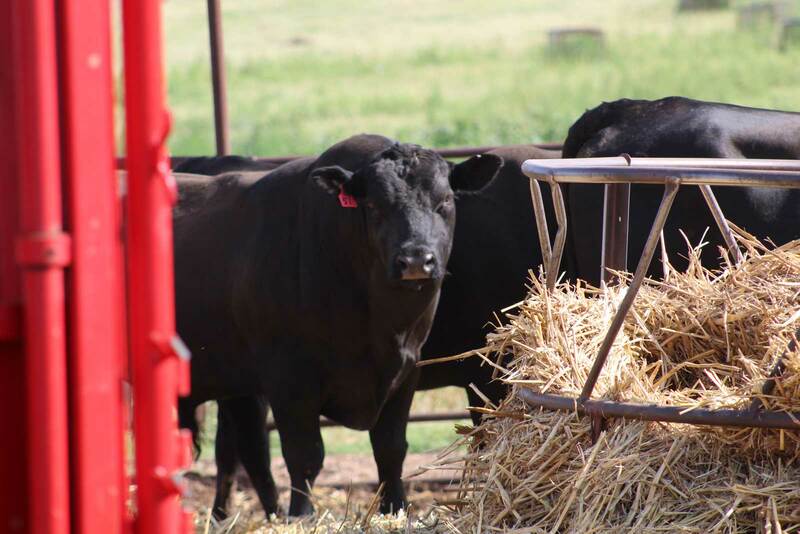 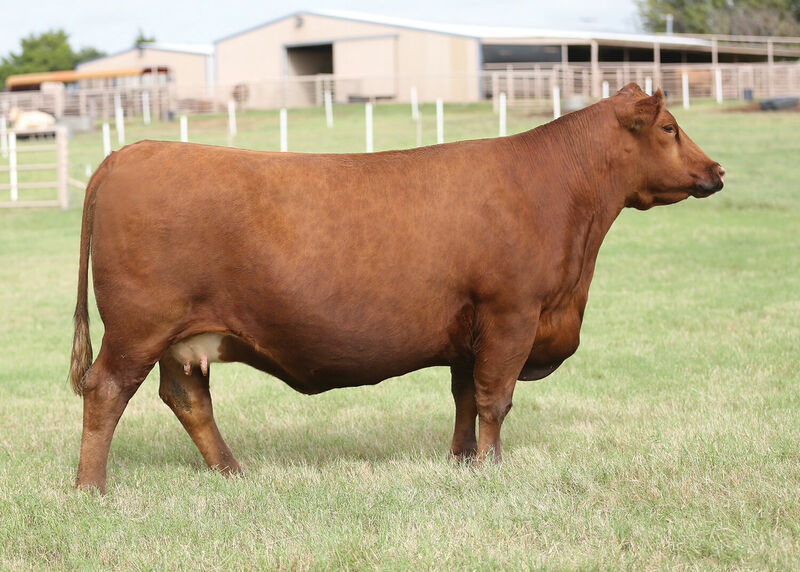 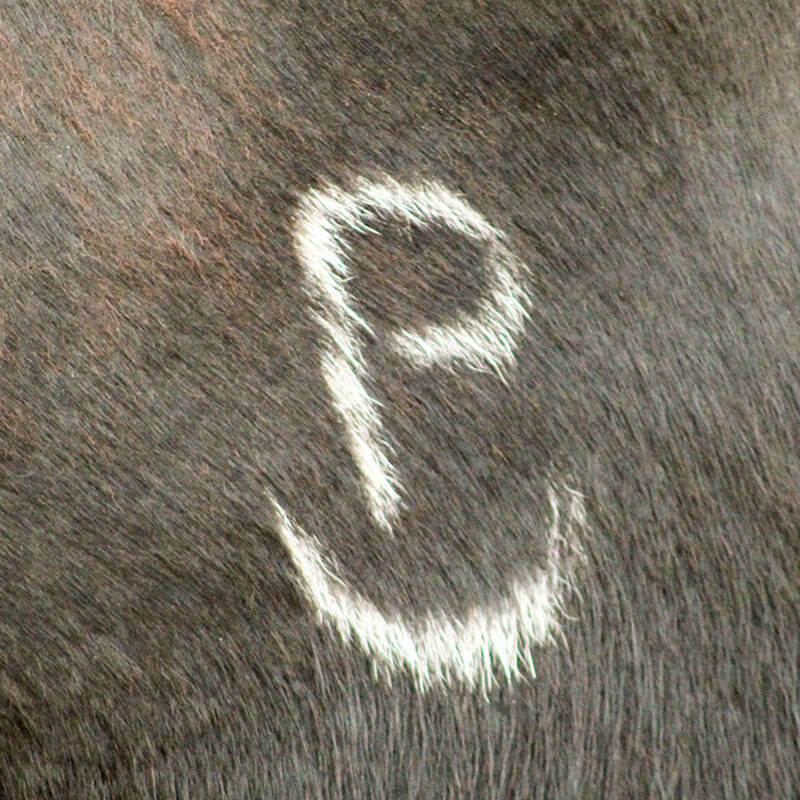 Our cattle are bred with an emphasis on traits that will make our customers profitable whether you sell at weaning time or retain ownership through the feed yard and packer level. 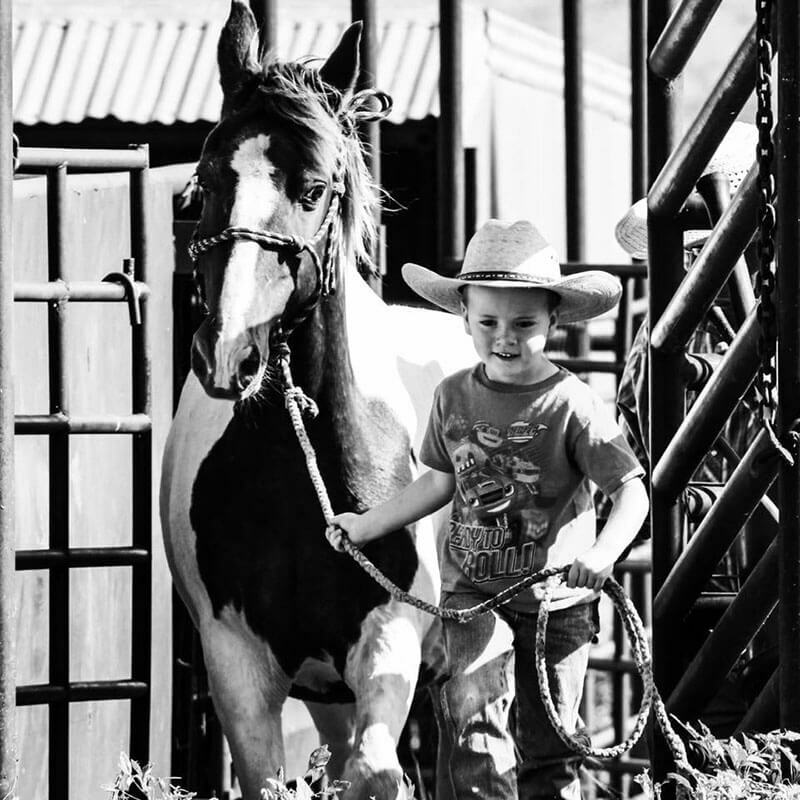 Thank you for visiting our website to learn about our program. 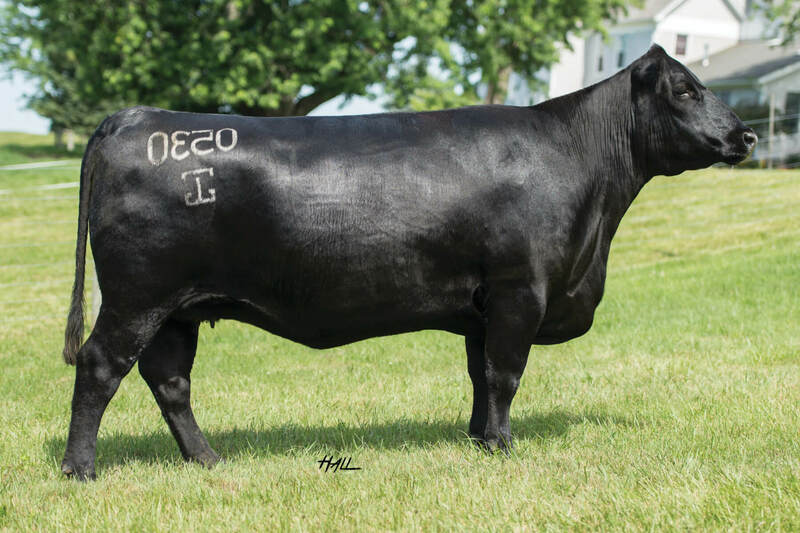 Please feel free to contact us for additional information or questions.